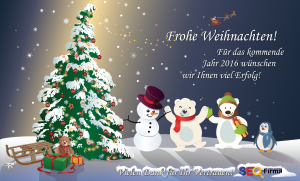 Happy holidays – and a good start into 2016! SEO FIRMA makes it into iBusiness-Ranking Q2/2014! SEO FIRMA included in iBusiness-Ranking Q2/2014! 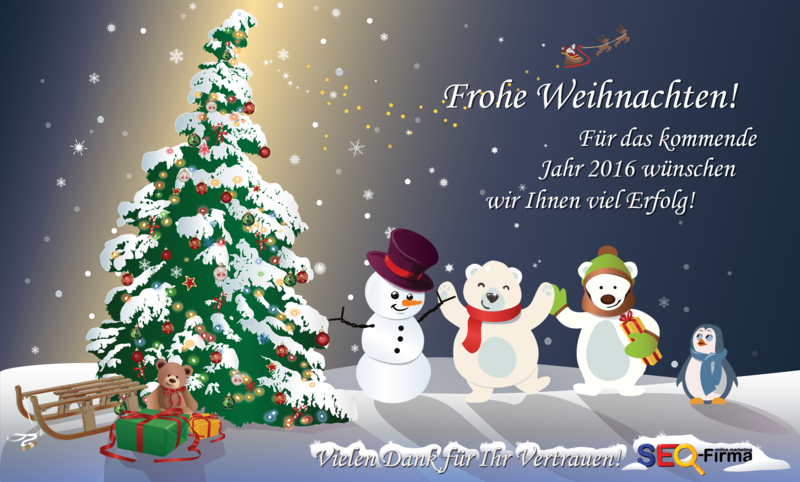 Home » Happy holidays – and a good start into 2016! The SEO Firma is your agency for online marketing: Search engine optimization, social media and consultancy for online shops and company websites. We rank amongst the iBusiness top 100 SEO-service-providers in Germany on a regular basis. Trust in our knowledge and stimulate your online business now.